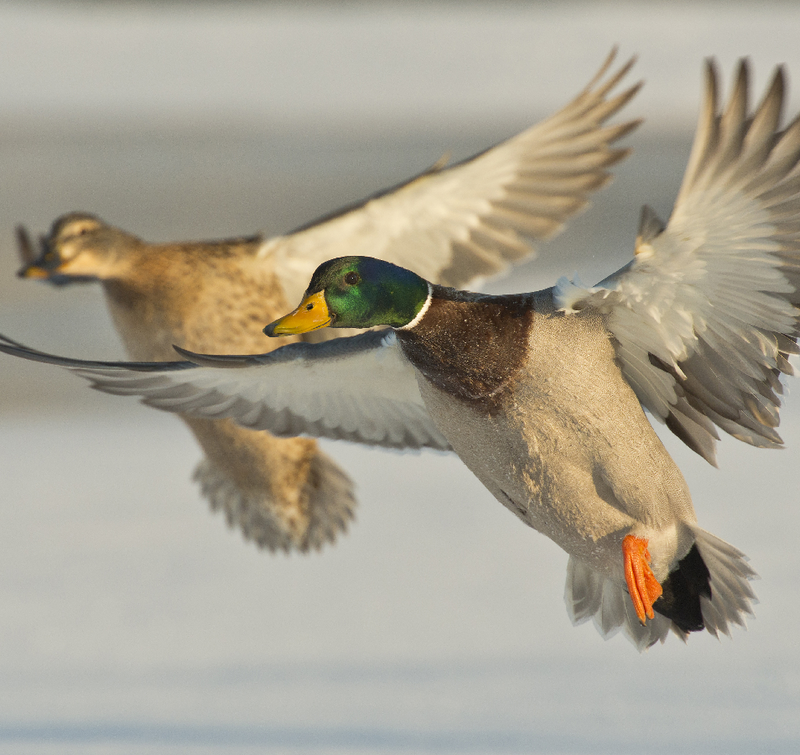 North Texas Waterfowl has compiled a Waterfowl ID for you to explore the various species of North American waterfowl you will have the opportunity to shoot when hunting with us. Below are the three different categories of waterfowl we most frequently see when hunting our properties in North Texas. Note: There are other dabbling ducks and diving ducks that we do shoot on occasion, but the ones listed below are the “Frequent Flyers” on our various potholes that we hunt. Dabbling ducks, or puddle ducks, frequent shallow waters such as flooded fields and marshes. They feed by tipping up rather than diving. When taking flight, they spring into the air instead of pattering across the water. Most swim with their tail held clear of the water and have colorful, iridescent speculum (a rectangular patch at the hind edge of the wing). There are 4 types of native geese in North America’s Central Flyway, not counting exotic or domestic geese. 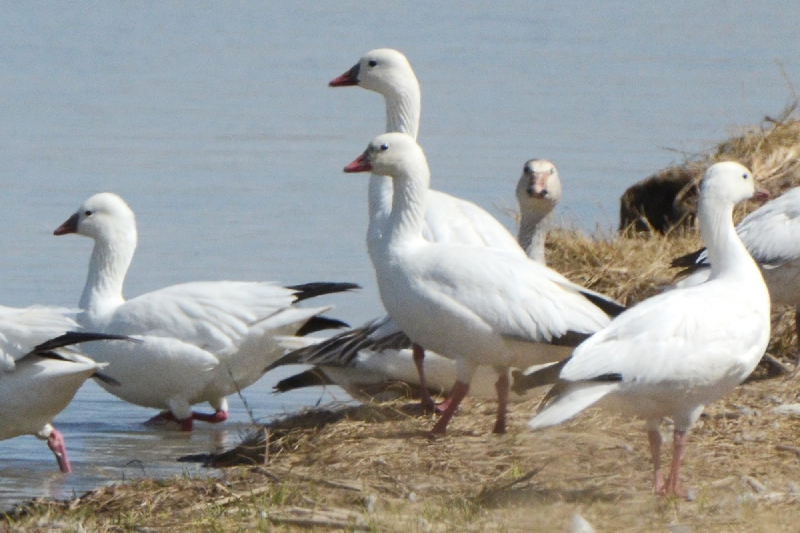 Almost all the North American geese, even in individual classifications have sub-species, named “Lesser” or “Western”, with each group having their subtle differences. The plumage of both sexes of geese are similar, although males are generally larger than females. Geese spend a large amount of time on land, as they graze on grasses and other land plants, in addition to eating some aquatic plants. These large birds mate for life and both parents care for the young.